Starting an online fundraising campaign is a great way to get people from all over the world to help give to a good cause. 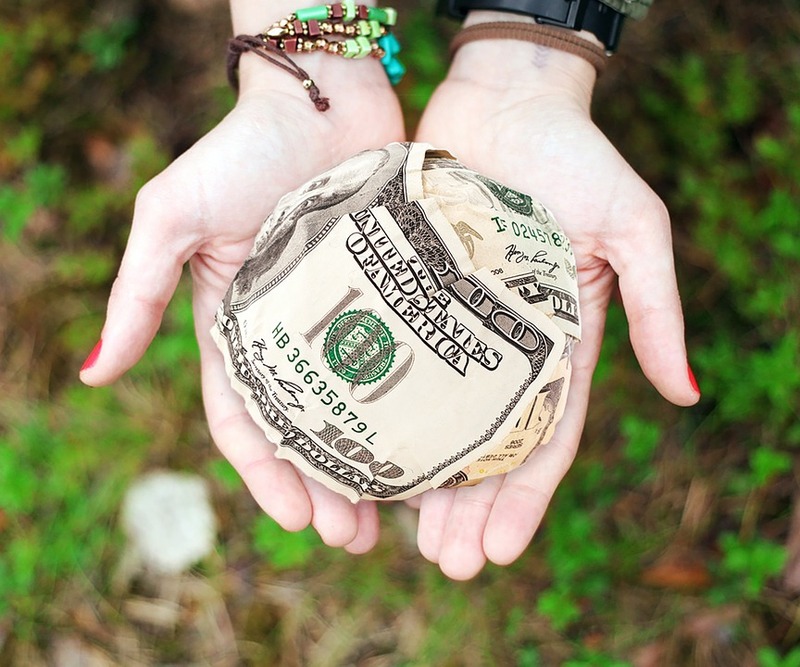 Whether it is for a creation that you hope to bring to fruition or you need to help someone who is in need after an emergency, there can be a variety of reasons why people choose to pool money. Many people start a fundraising campaign and expect to make thousands overnight but are disappointed to find that they aren’t even close. While others can make hundreds an hour on their campaign surpassing their final goal in no time. The secret lies in how you approach it. Here are some of the best tips for getting more people to donate for your online fundraising campaign. The first thing that you want to do is a choose a service that resonates with your beliefs and style. There are a few platforms out there which offer crowdfunding services so you shouldn’t feel inclined to use the first one that you find. Some of them have better features than others and are easier to navigate while others take larger percentages out of your total money raised as compensation for using the site. One you have done some shopping around and make a decision based on what feels best with the way you operate and what you are looking to achieve, you can create your page and move forward with raising money. You will want to write a captivating bio which explains why you are raising money and what your goals are. If you write something haphazard that doesn’t really express from your heart, then people will feel less inclined to donate towards your cause. Remember, ask from the heart and you will have much more success. Don’t hesitate to ask people to join in on contributing to your campaign. It never hurts to ask, particularly when it is for a good cause. However, once someone gives a clear response let it go. If they say no, accept no as an answer and move on. This isn’t about being an aggressive salesman. The more relaxed you are about raising money the more freely it will flow in your direction. Make sure to use social media to your advantage as far as getting the word out. Feel free to post on your page and ask your friends to share the news as well. By making your post public rather than private you can ensure that it can be shared by anyone, therefore increasing its visibility.